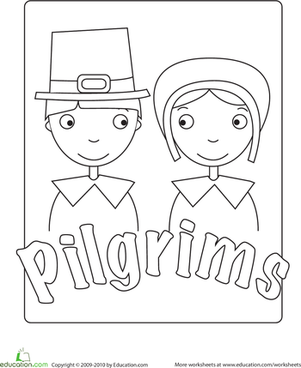 Hm, why are these kids so happy that it's snowing? It's not snowing; it's raining gumballs! 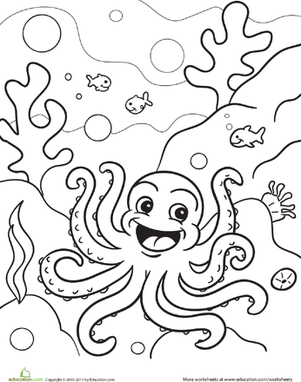 Have some fun with this wacky winter coloring page. 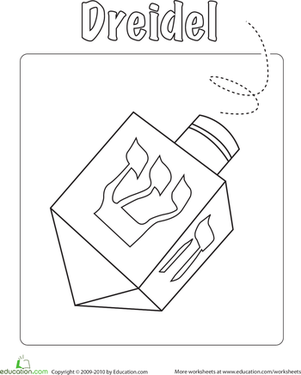 Be sure to check out this coloring page as a writing prompt for older kids. 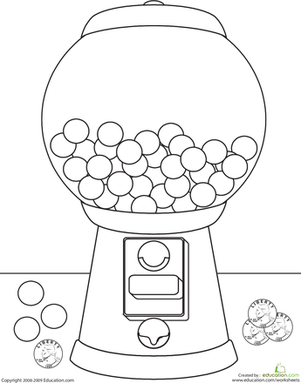 This coloring page features a gumball machine chock full of gumballs. 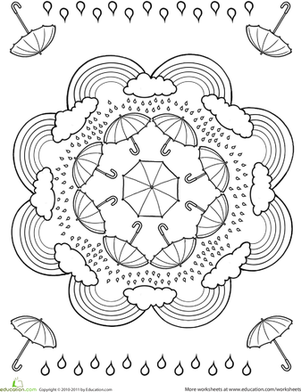 Get our your umbrella, it's raining Crayons! 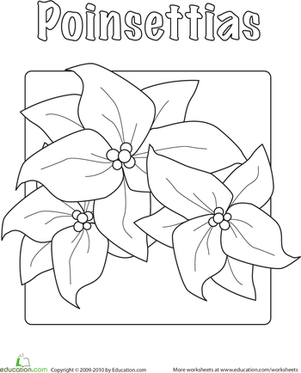 Your little artist will love filling this page with bright colors. It's raining! It's pouring! (But we don't hear any snoring!) 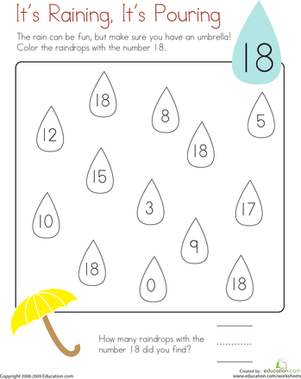 For this kindergarten math worksheet, kids color and count the raindrops with the number 18.